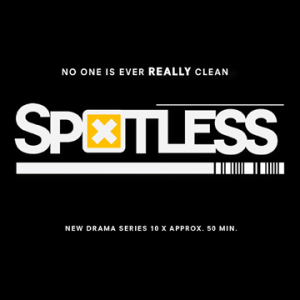 Spotless, the 10-part French TV series filmed in London is to be broadcast on Canal+ commencing 16th March 2015. Jonno plays Laurie, a ‘car jacker’, in scenes with Brendan Coyle (best known as Mr Bates in Downton Abbey) in episode 8 of the series. At the time of writing UK broadcast dates have yet to be confirmed.